One of the greatest perks of my career has been the traveling. Other than seeing the sights and learning about the world, I have met the most interesting people on the way. Jan Krulick-Belin and her husband Jim are two such people. Jan, other than being a lecturer in jewellery and history of art, has delved into finding out more about her father....here is a synopsis of her book Love, Bill. Long before she became a museum curator, Jan Krulick-Belin curated memories... photographs and mementos of her father, who died in 1960 when she was just six. 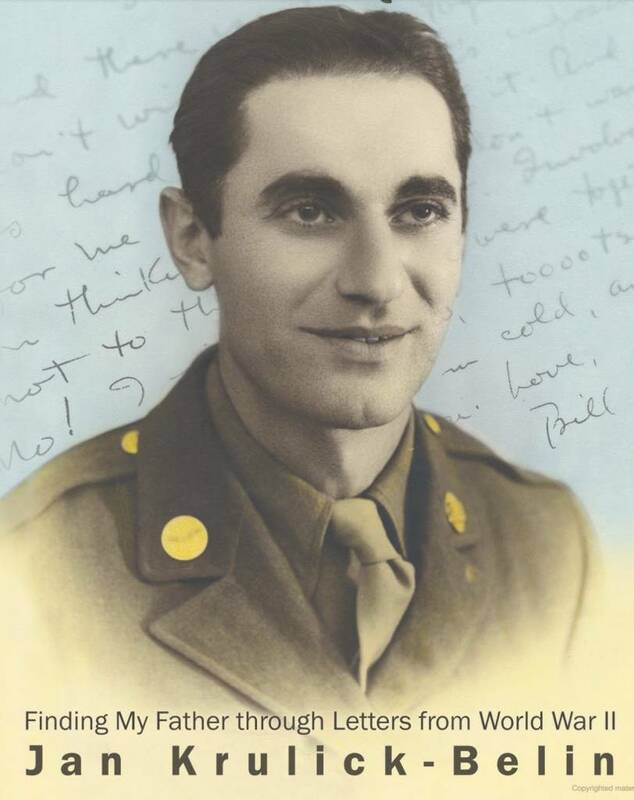 Her mother rarely spoke about him again, until a year before her own death in 2002, when she gave Jan a box of nearly one hundred love letters he had written between January 1942 and September 1944 while he served in the Army Air Corps in North Africa and Italy. Not reading them until five years later, they revealed a treasure trove of information about her parents' relationship years before they eventually married... and brought back to life the father she thought she'd lost forever. What follows is the true story of the author's emotional and life-changing pilgrimage of the heart to find and reclaim the father she barely knew.